ABA is working on the 2019 Schedule for Alabama Division 22, Northwest Alabama. There will be at least one fall event. The first event is scheduled on October 13th on Wilson Lake out of the Safety Harbor. Watch here for updates on the 2019 Schedule. 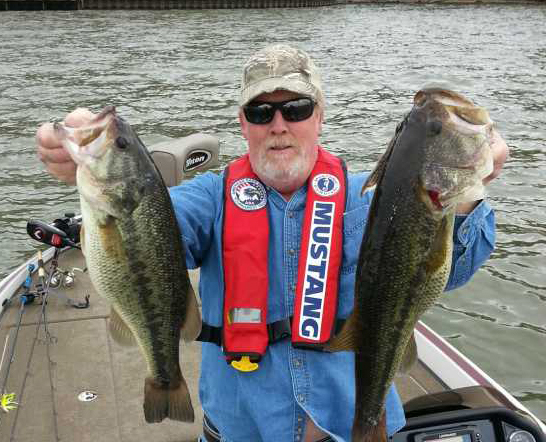 October 13th will be a great opportunity to fish Wilson Lake at the best time of the year. As you may know the Tennessee River will be in a drawing down phase for winter. The bass will be turned on and will be feeding up for the winter and one of the best times of the year to be on this lake. Link to pre-register. (on-site sign-in begins at 5:00am, briefing and pairing at 6:30am, launch at safe daylight) Official sunrise is 7:54am as this is just before the time change to daylight savings time.